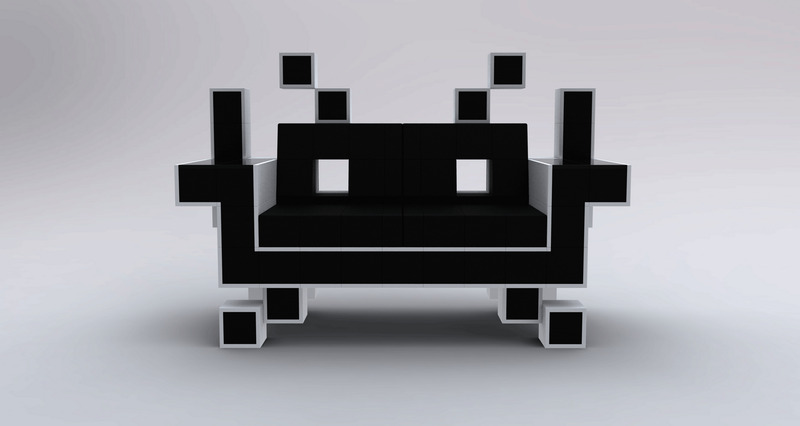 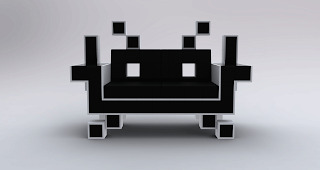 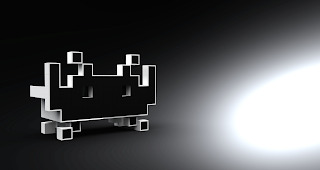 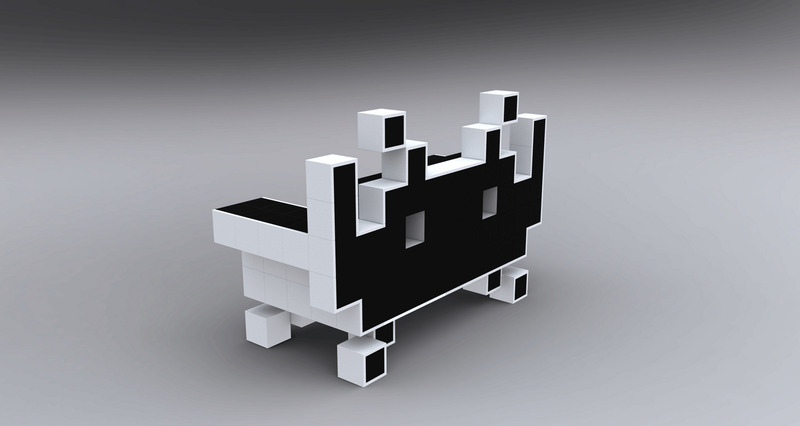 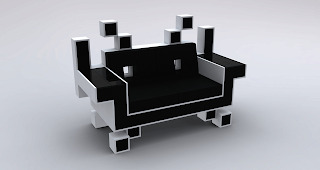 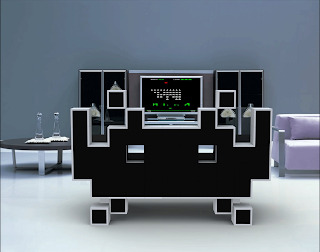 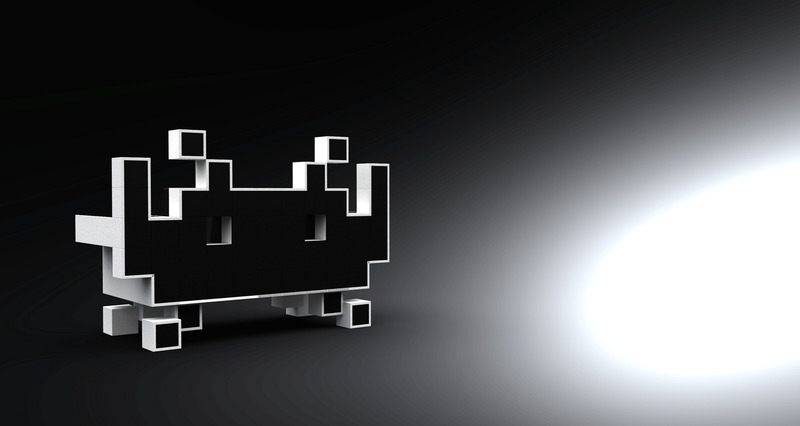 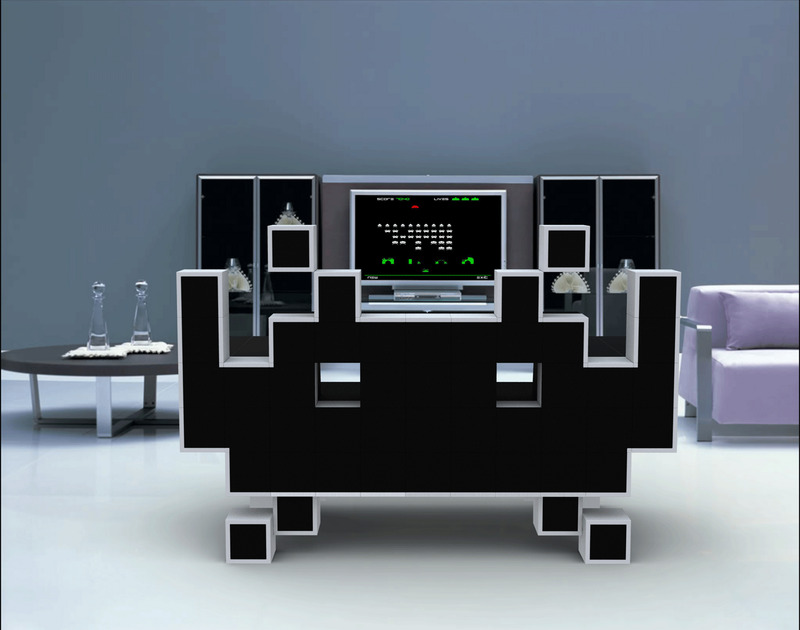 Space Invader couch by Igor Chak. 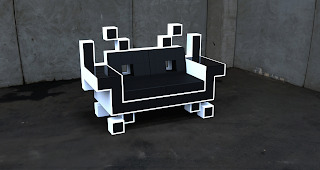 The Space Invader Couch is basically a space invader turned in to a couch, a very fashionable and hard to pass by couch. The couch is all leather, with two glass surfaces.